Can't wait! 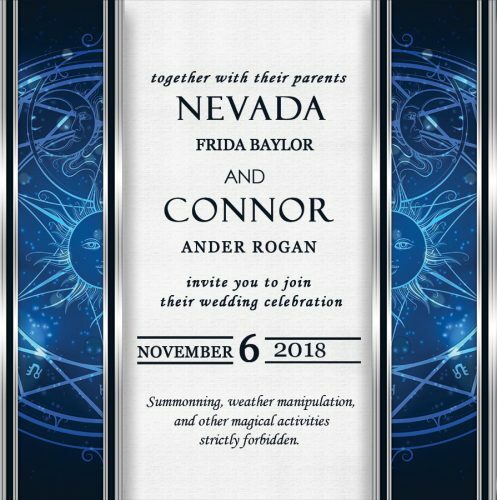 I shall certainly save the date. No new Innkeeper until the beginning of May. I can understand that. I can only imagine how stressful finishing up the Kate Daniel's series and the Huge book is. Though I am a bit sad, but I am also glad they want to do the best they can with it. Huge books are always hard. Quite so. But it's still true that huge books are hard. They brought back the fraction test! I certainly don't take the rigid stance the Order espouses, and I really have no interest in getting into a fight myself. I am a member of the Covens. What Bill G. said. The eyeballing smiley here is entirely insufficient for this answer. ETA: I took it again, changing some of the iffy answers, and got...the same thing. Hmm. New Innkeeper installment. Laughed at the end.